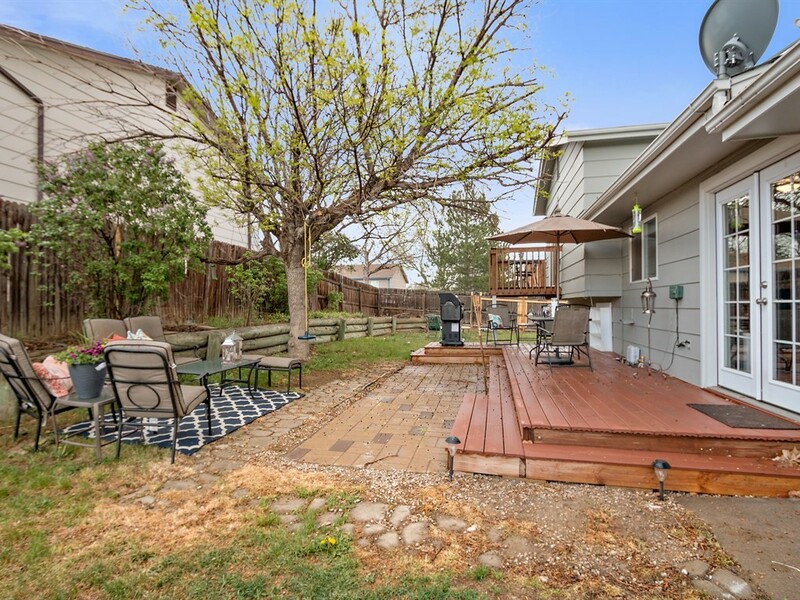 This tastefully updated 4 bedroom, 2 bathroom home in York Highlands, sits on a large corner lot, just one house away from the neighborhood park. 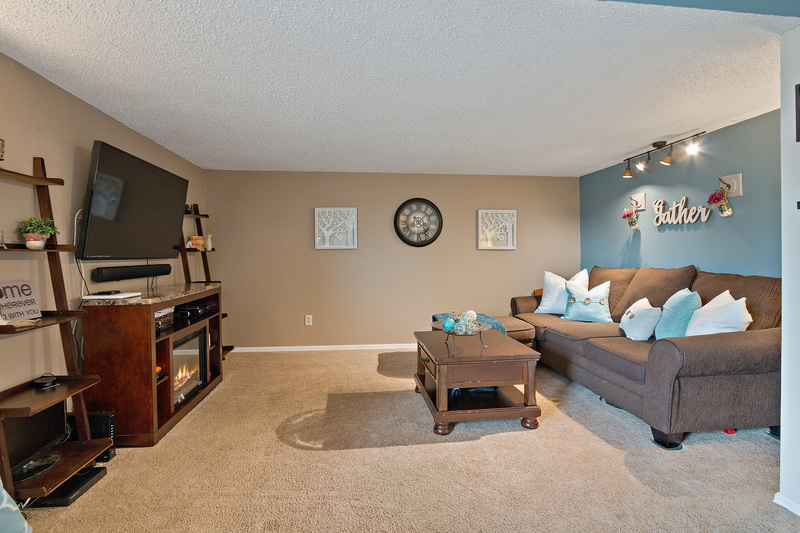 Enjoy entertaining in the open living area, pass through kitchen and fantastic outdoor space. 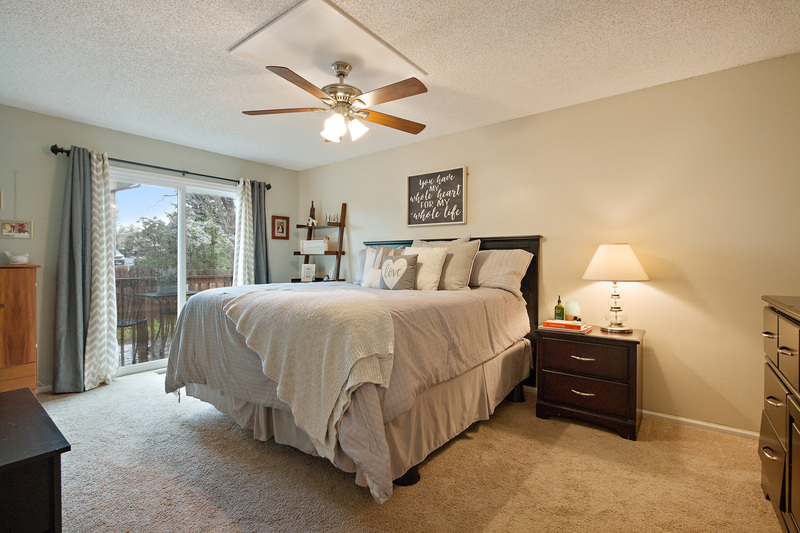 The master bedroom opens to a private owners balcony, overlooking the yard it's the perfect place for that morning coffee, or to have that glass of wine at the end of your busy day. 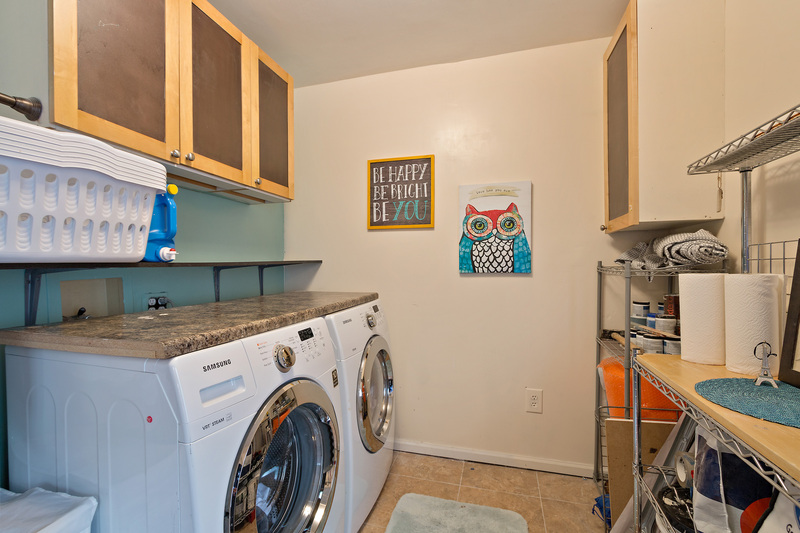 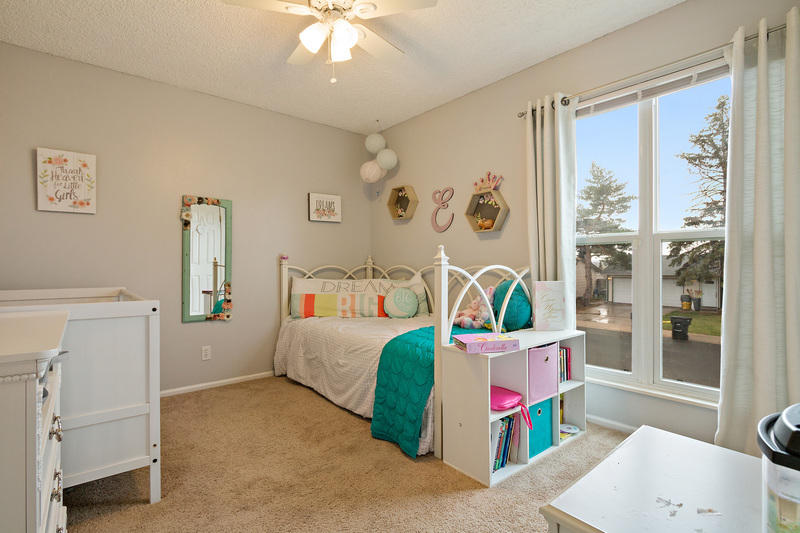 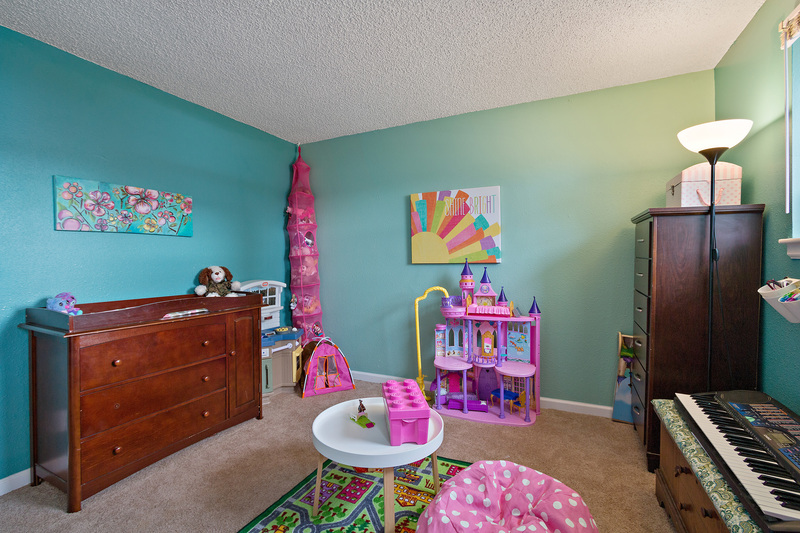 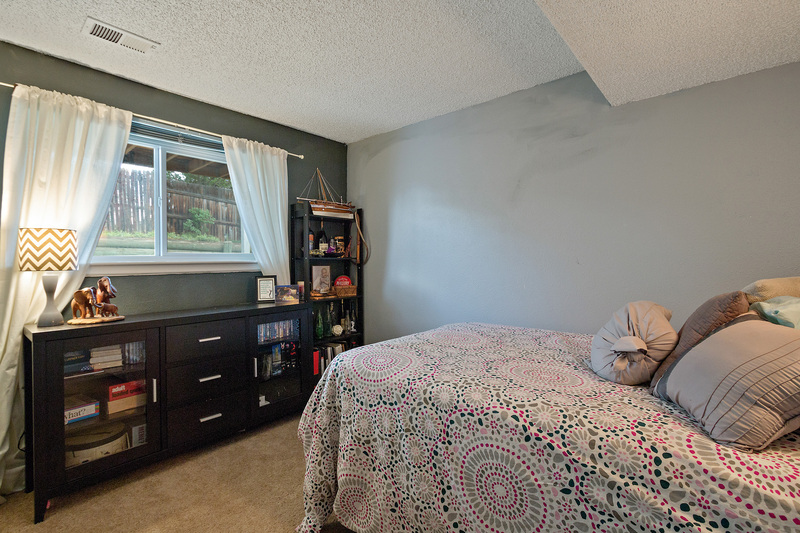 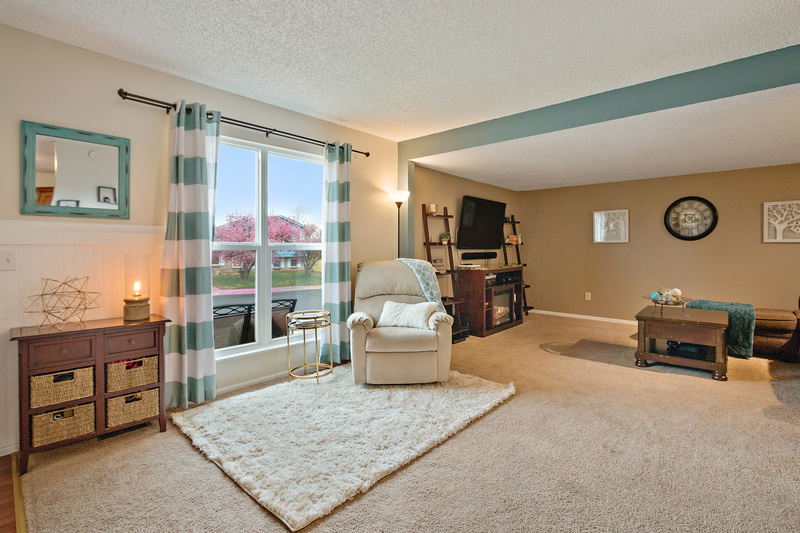 Both the Master and 2nd bedroom upstairs come with large walk-in closets. 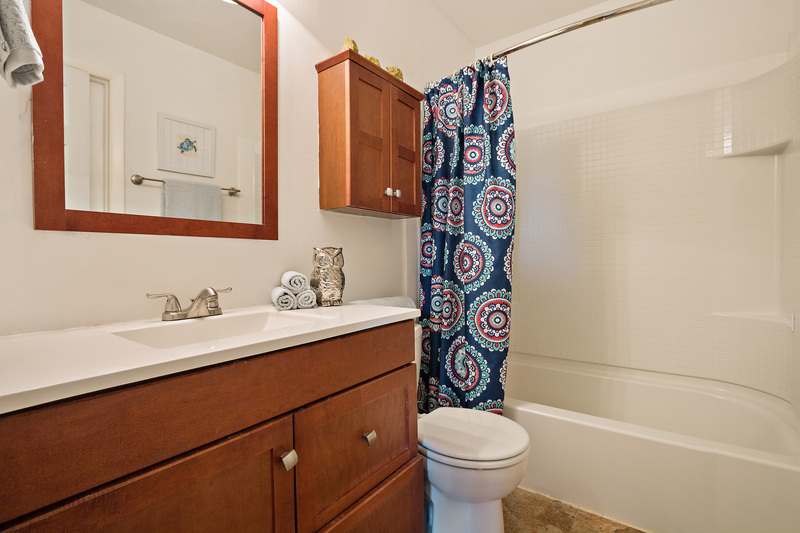 Both bathrooms are updated with newer vanities and tile floors. 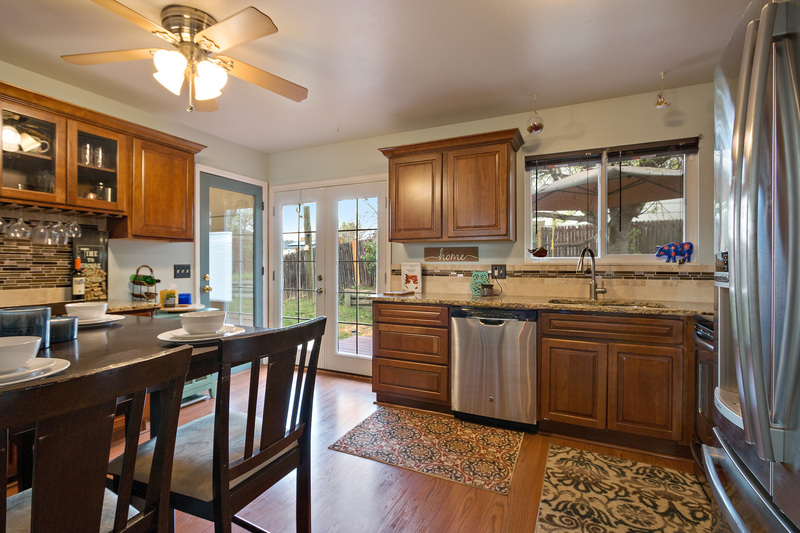 The fully remodeled eat-in kitchen has great stainless appliances, granite counters, and gorgeous French Doors that open to your new Trex deck and fabulous outdoor space. 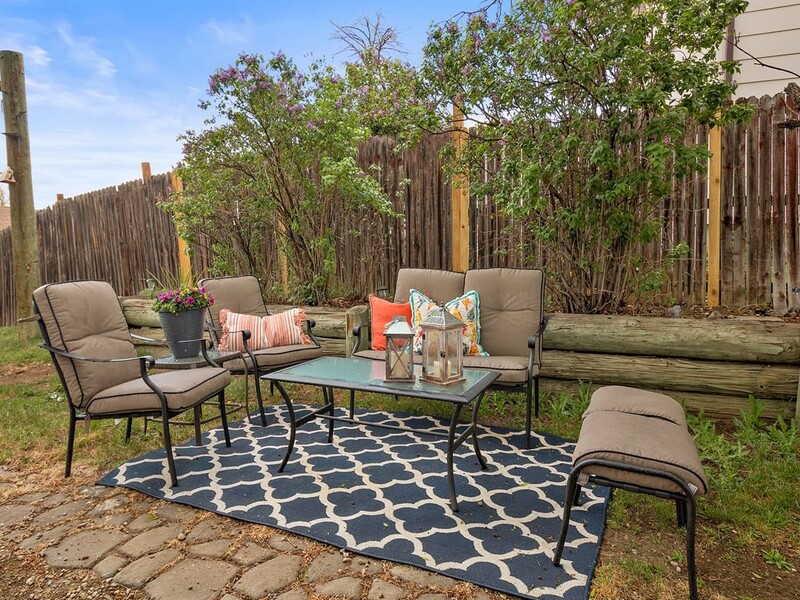 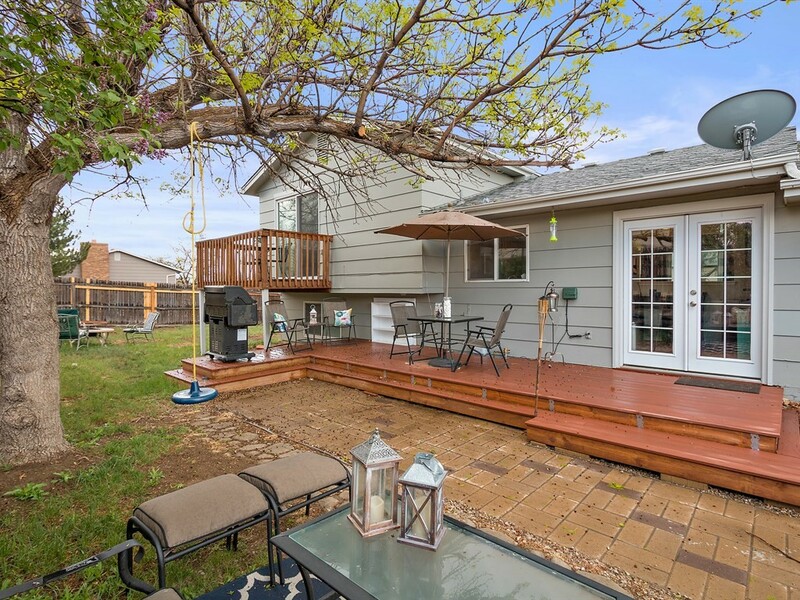 Enjoy summer barbecues and the smell of the blooming lilacs while you relax in your private and large backyard ready for your personal touches.